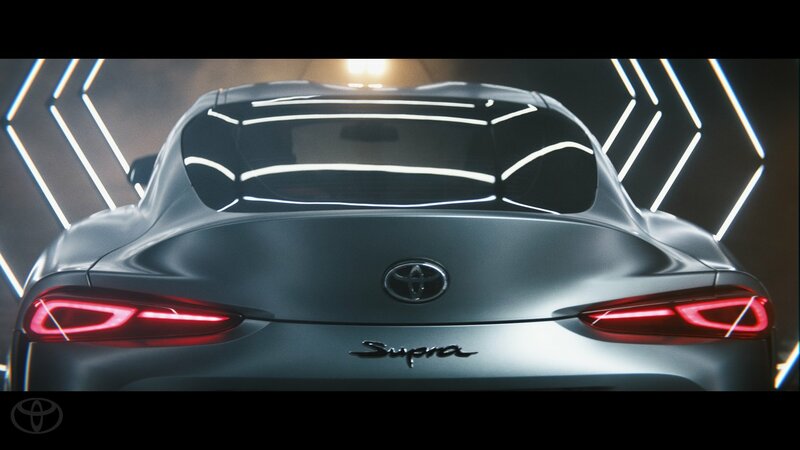 Some Toyota Supra aficionados are strongly criticizing the all-new coupe that revives the nameplate, calling it derivative and pointing towards its co-development process with BMW. 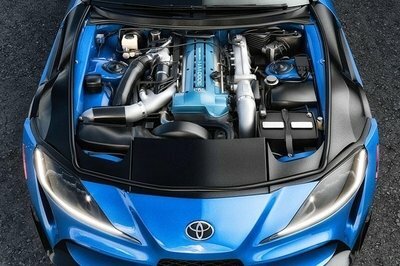 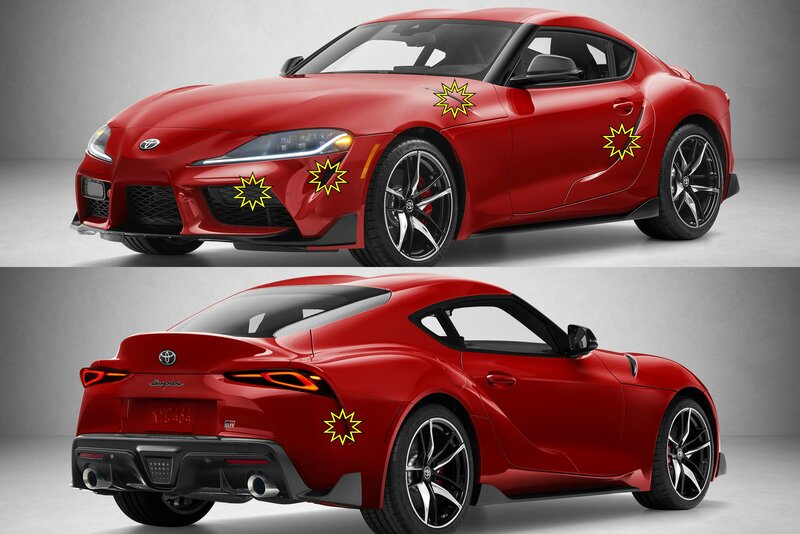 Some are even criticizing the fact that the new Supra has BMW engines – for those people, a solution is brewing, in the form of a kit that will allow anybody to discard the BMW lump and replace it with a more suitable 2JZ power plant from Toyota. 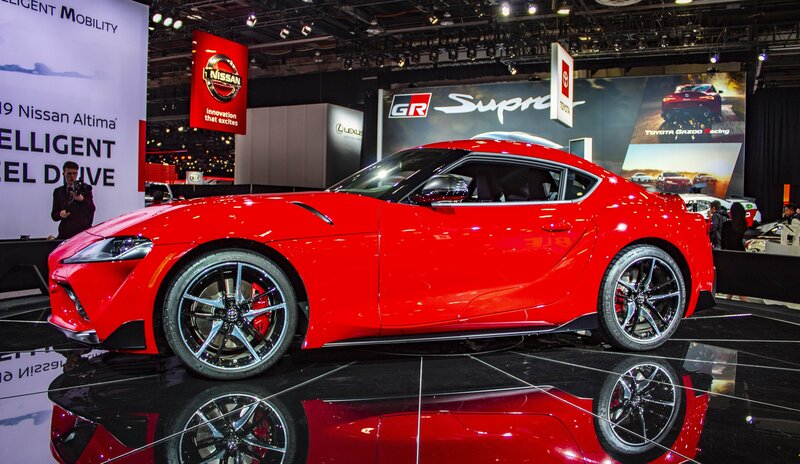 The 2019 Chicago auto show may have stolen the headlines this week, but if it’s new Toyota Supra information that you’re after, there was nothing really new for you at the show. 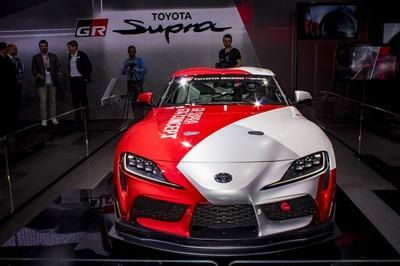 However, Toyota did reveal what its idea for a hotter Supra GR could look like with what it called the Supra Performance Line Concept that it debuted at 2019 Osaka Auto Messe in Japan. 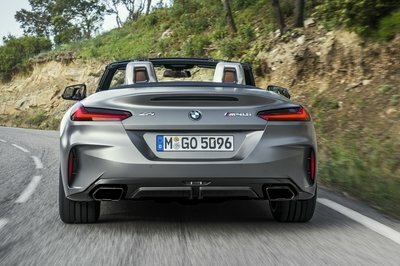 The production version hasn’t been put to the test yet, but journalists were allowed to take turns driving some development prototypes around the Jarama track last year. 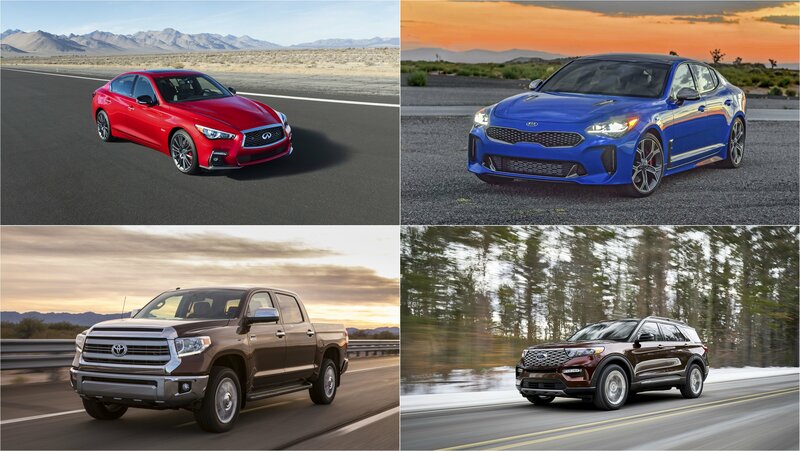 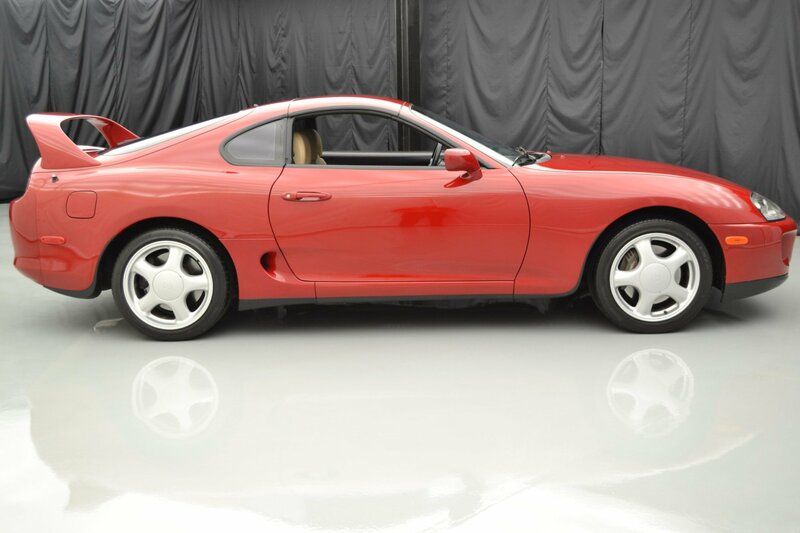 Car & Driver wrote that “there is a smoothness to the Supra that we haven’t felt in a BMW in years,” and we know that it will joyfully slide, but what other cars you can look for if you’ve only got Supra money in your pocket? 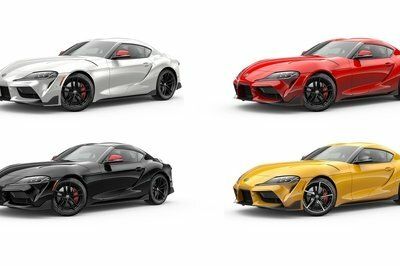 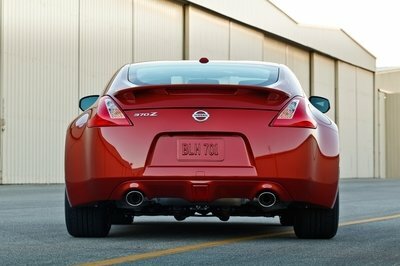 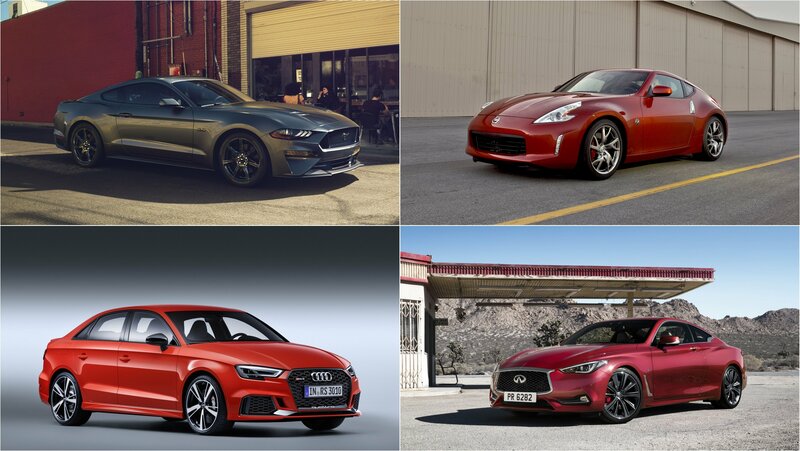 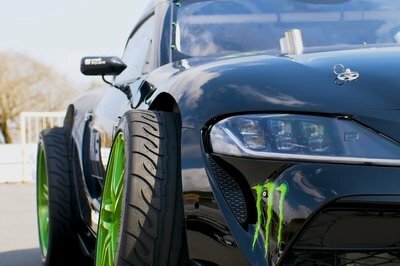 Well, We’ve decided to explore the diverse range of models that you could go for with that “Supra” money you’re hanging on to. 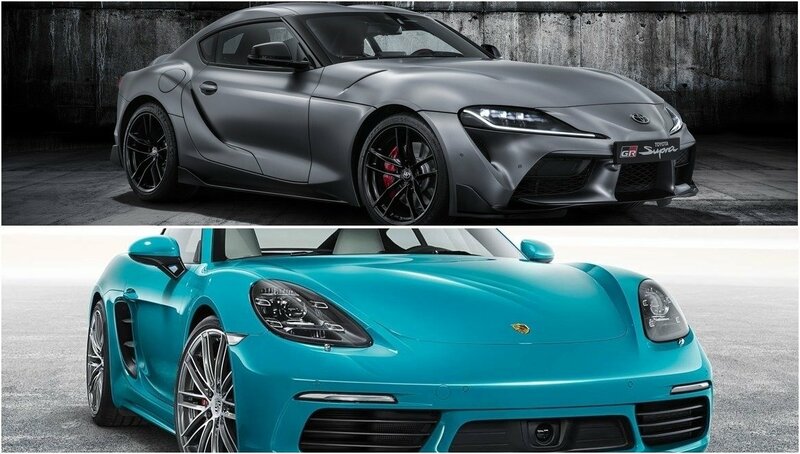 Compare photos of the 2020 Toyota Supra’s interior with what BMW is offering in the 2019 Z4 and two facts become immediately apparent. 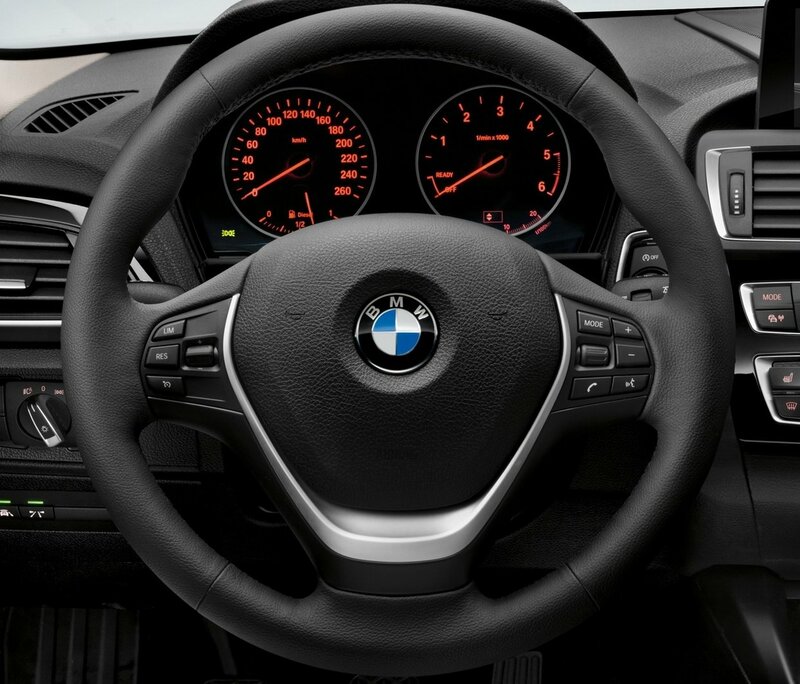 First, the BMW is much nicer and more modern feeling inside than the Toyota – it looks one generation of cars ahead of it in terms of interior design. 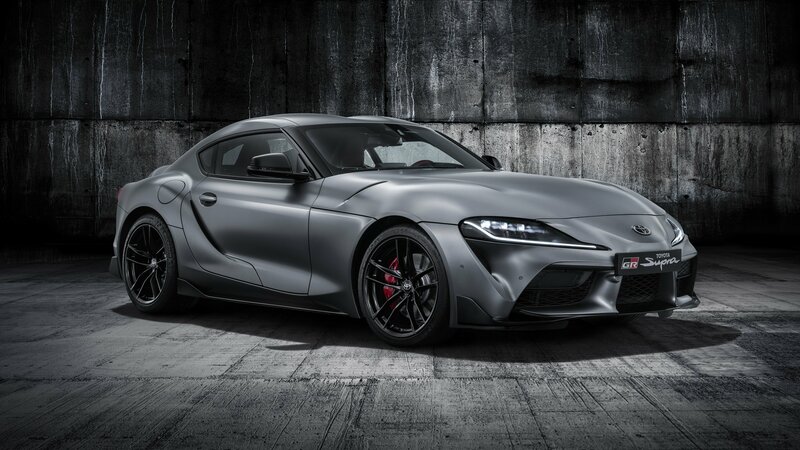 Second, the Supra’s interior is a mishmash of older BMW bits which, if you’ve ever driven a fairly recent Bimmer, will be instantly recognizable to you.